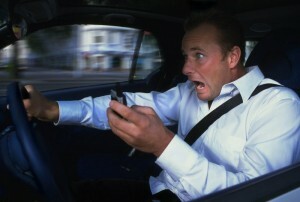 There are several distinct issues that arise in drunk driving cases and, perhaps, in texting while driving cases. Those are the obviousness of the negligence, the potential for punitive damages and the possibility that it will not matter if the plaintiff was negligent. In drunk driving cases, the defendant almost never will seriously argue that he or she was not negligent. Lastly, there is an exception to Virginia's general law regarding contributory negligence. If a driver's conduct meets a certain standard of negligence, then the defendant driver cannot claim the plaintiff was negligent. Drunk driving can meet that standard. If that is the case the drunk driver is responsible for damages regardless of whether the injured plaintiff was partly at fault.